Originally known for being an Apple employee who was responsible for marketing the infamous Macintosh, Guy Kawasaki is a marketing executive from Silicon Valley. Guy’s has excellent educational qualifications. He acquired his bachelor’s degree from the prestigious Ivy League, Stanford University and went on to get an MBA from UCLA. Guy was famous for having evangelized the 1-/20/30 Rule of PowerPoint. Guy is also an active blogger and has thousands of page views on a daily basis. 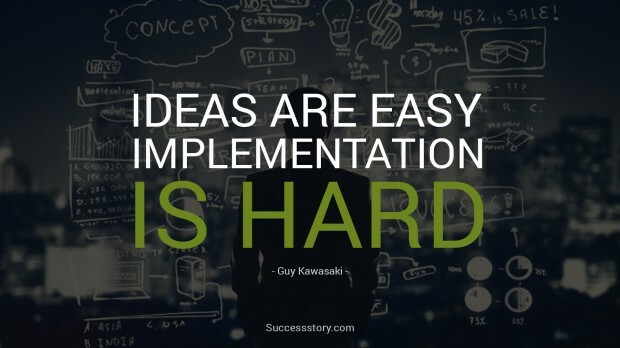 "Ideas are easy. Implementation is hard"